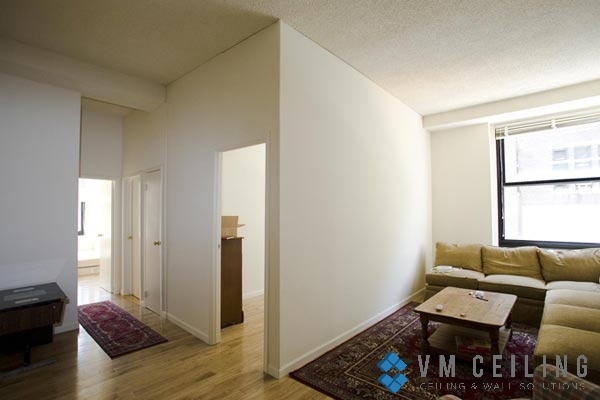 Large spaces can be often utilized better with room partitions. 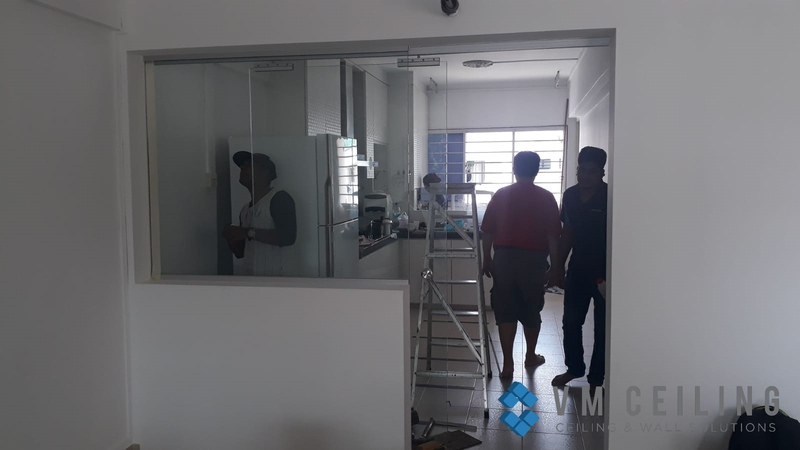 Despite their functionality, room partition walls are also constructed to add the overall aesthetic of a residential or office area. Is it an economical solution? Room partition walls offer a hassle-free solution for when you need an extra room for temporary use. 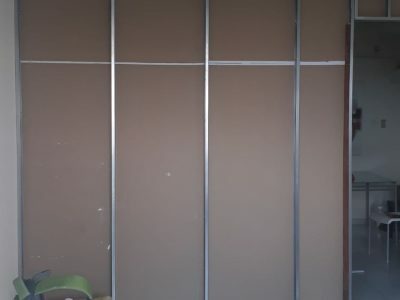 Instead of concrete walls, room partitions walls also tend to be more affordable. 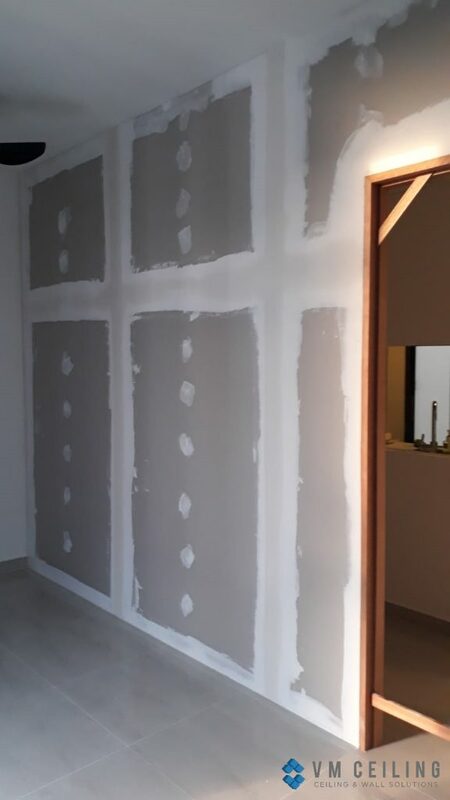 Unlike a concrete wall, room partitions are considered a better option as these walls can easily be taken down. This is important in instances when a renovation or a major makeover is done to your unit. There are also several living room partition wall designs available if you’re looking to separate your large living room into sections. 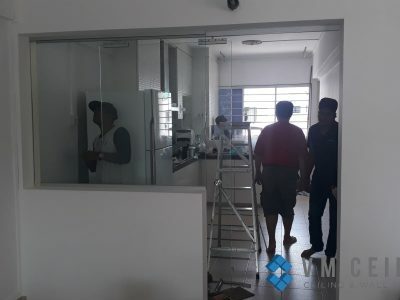 As mentioned earlier, when you decide to hire a wall partition contractor for an office space partition or living room partition, you are opting for a temporary wall to divide the area. 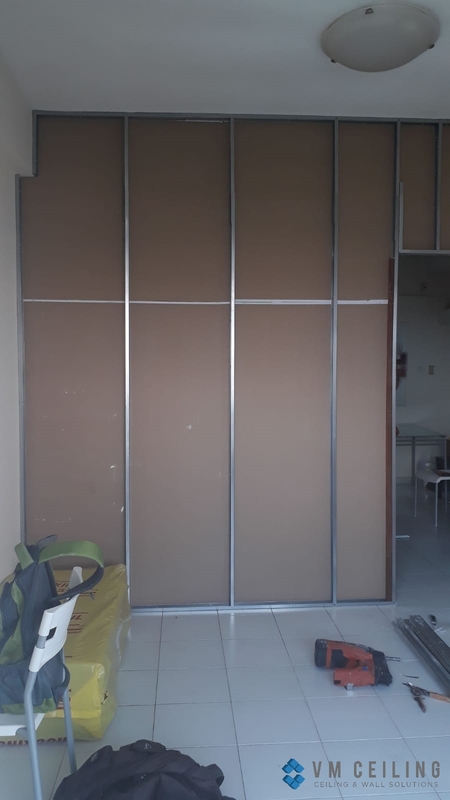 Not only are these partitions easy to take down, but they can also be shifted to other positions if your requirements change. It is mainly beneficial for landlords who own a large commercial property and want to divide the area into different meeting rooms and workspaces. This is especially advantageous for businesses with several departments and wants to segregate the different working areas to maintain their privacy. As room partition walls are also soundproof, they are also mostly used in music centres. 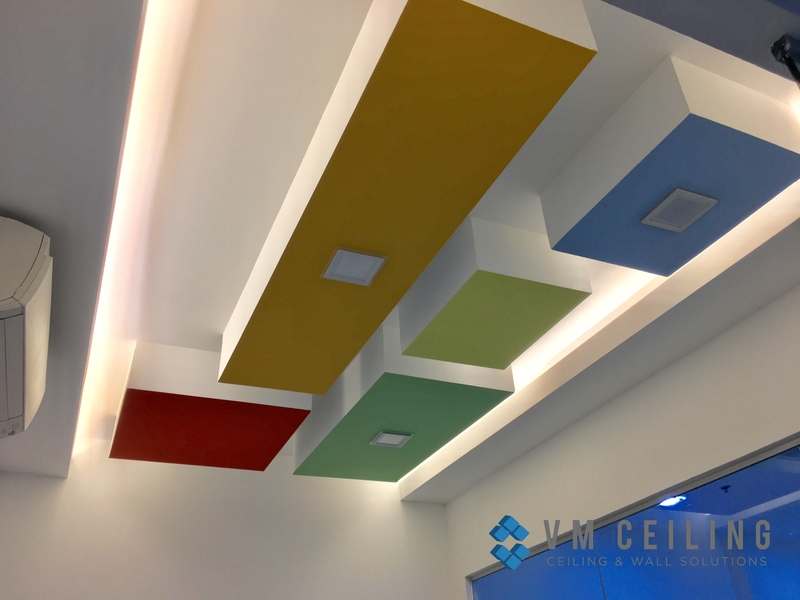 If you’re looking for trendy options, there are also customized partition walls available. Remember to work closely with your contractor in order to achieve your desired specifications. 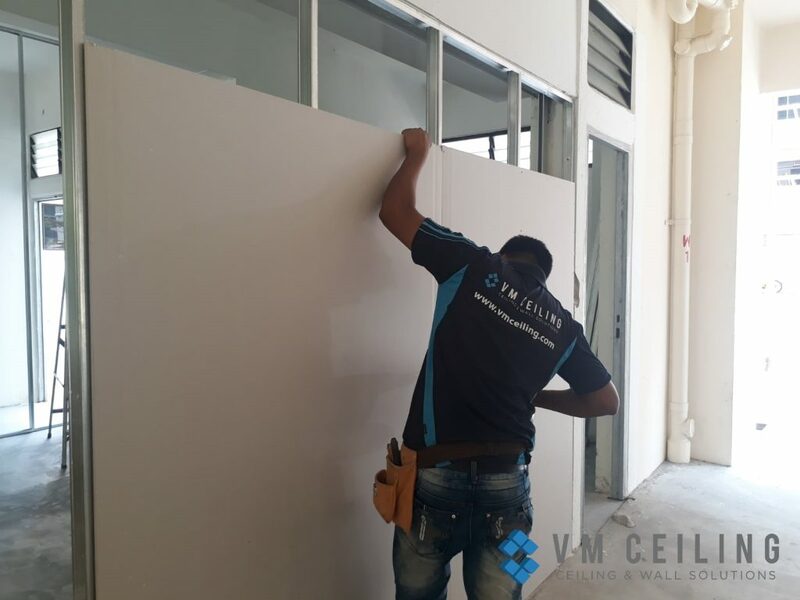 At VM False Ceiling Singapore Partition Wall Contractor, we provide quality false ceiling and partition wall services at affordable pricing. With our range of successful installation projects, you’ll get quality construction works that are carefully planned and long-lasting. For any enquiries, don’t hesitate to contact our friendly staff. 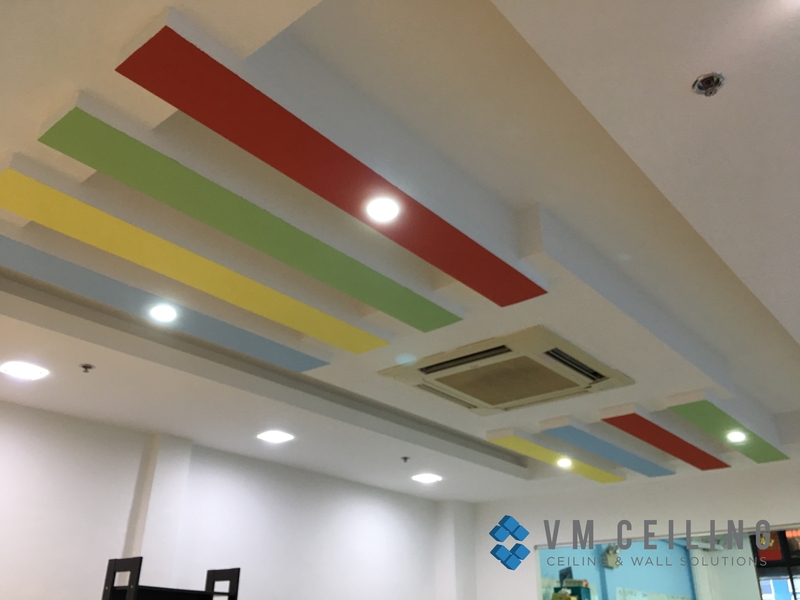 Call us now at+65 6653 2620 or email us at enquiry@vmceiling.com.